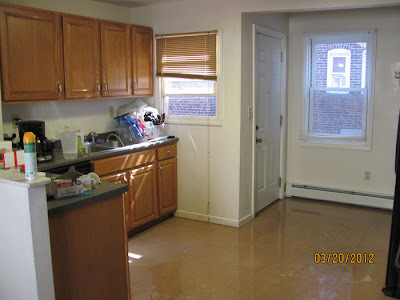 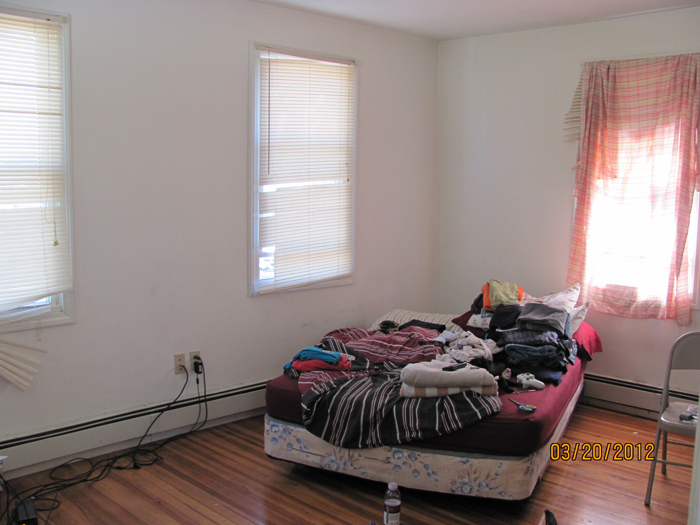 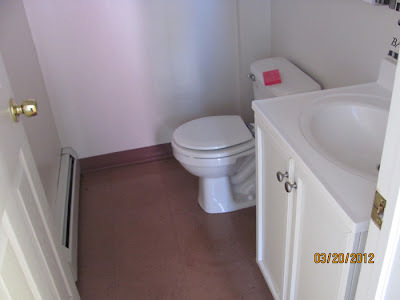 Professionally remodeled by neighborhood housing in 2006. updated kitchen & bathrooms and upgraded like-new utilities. great opportunity for a single family home. dettached garage with bonus room/office. 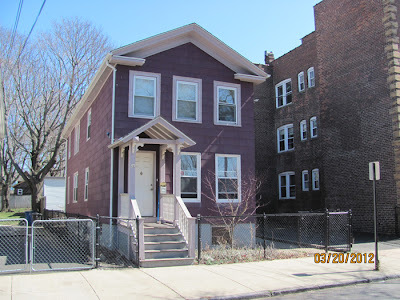 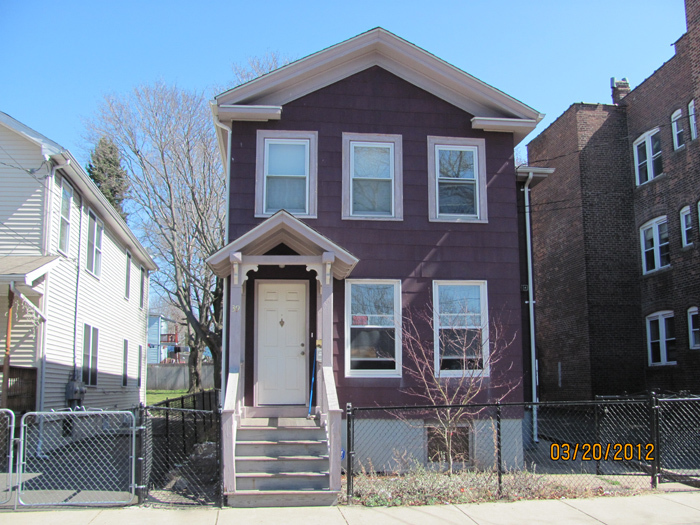 Subject to McCue Mortgage and City of New Haven Short Sale Approval.